Elaine has been associated with White Hart Associates since 2006, and provides bookkeeping and financial consulting services for a wide range of clients. Elaine leads a small self-motivated team primarily providing confidential, accurate and proactive financial consulting and bookkeeping services to a number organisations/associations across a wide range of sectors with a particular interest in the travel industry. 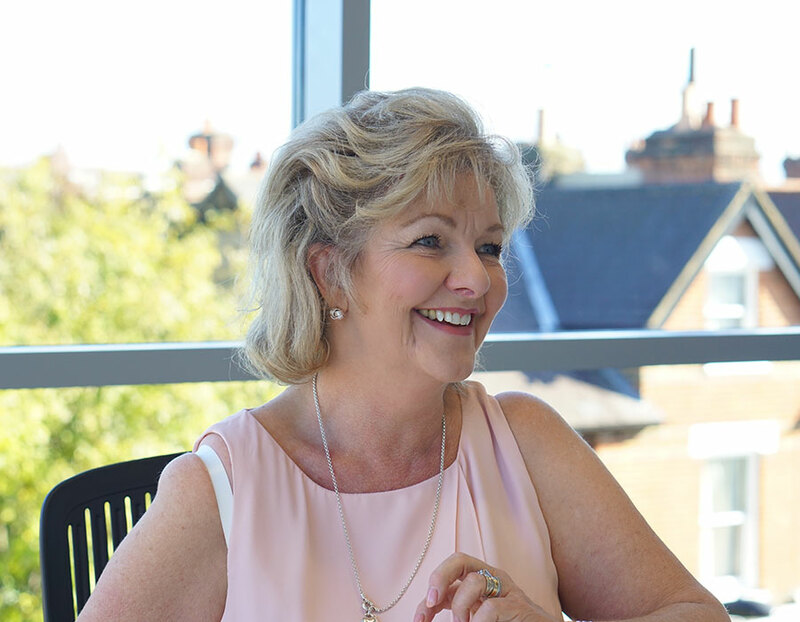 Elaine’s consultative approach, combined with genuine interest in the business activities of the clients she oversees, helps them to operate efficiently. A major element of her work includes helping organisations to identify and implement best practice, improve margins and accurately recording financial obligations. In her spare time, Elaine loves spending time with family and friends. She is a keen gardener and enjoys the theatre.